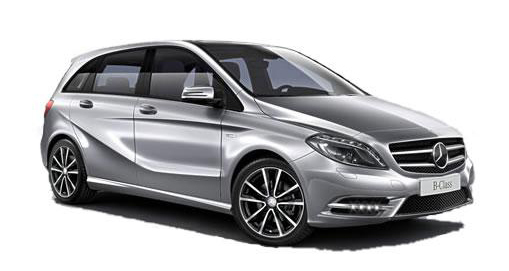 All ACL Automotive’s t/a Mercedes On Lease’s financial promotions and marketing literature are reviewed to ensure that they are appropriate for the target audience and are presented in a clear, fair and not misleading manner. Sales personnel qualify our customers so that they get a clear understanding of the clients’ needs and requirements. We ensure that our clients understand everything involved with our service and are aware in advance of all applicable charges. Initial service agreements are signed by our clients in advance of us starting any work on their behalf outlining our services and any charges. ACL Automotive t/a Mercedes On Lease ensures that all advisers and staff are familiar with the fundamental principles of TCF. In addition, where applicable, advisers and staff are trained to suitably advise on and efficiently explain and provide our products and services. We make sure that all our advisers and staff achieve the necessary qualifications and training to carry out their job functions with the required competence level. We undertake regular monitoring and assessment of our advisers and staff so that we can be certain of their competence. ACL Automotive t/a Mercedes On Lease has an external compliance agency Compliancy Services Limited who is independent and regularly monitors all key areas of regulatory compliance including TCF. ACL Automotive t/a Mercedes On Lease operates a remuneration model that mitigates sales bias and rewards non-sales staff in a way that would not negatively impact the treatment of its clients. ACL Automotive t/a Mercedes On Lease aims to provide excellent customer service and complaint handling is a major component of its TCF measures. We deal with customer complaints fairly, objectively and in accordance with the rules laid down by the FCA. ACL Automotive’s t/a Mercedes On Leases culture is and has been throughout the years in line with the outcomes stipulated by the FCA’s TCF initiative. However, we frequently review our policies, procedures and practices to ensure that TCF remains a crucial part of our business.